Exciting! I wrote an essay called IN PRAISE OF QUIET BOOKS for the May/June issue of Poets & Writers Magazine. It's avail only in print! And you can read my convo w/Silas House (one of my v fave writers) online here! You can also listen to me read the opening section of my essay on the Ampersand podcast! I also wrote abt finding inspiration in period pieces and pretty dresses for WRITERS RECOMMEND! 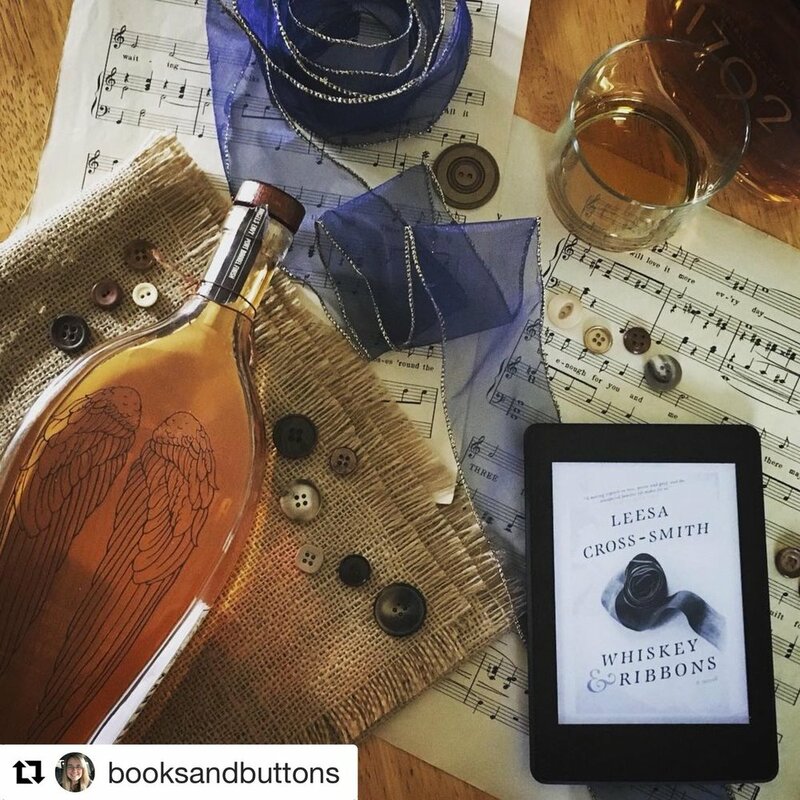 And so many lovely and kind bookstagrammers have been taking the prettiest pics of WHISKEY & RIBBONS! 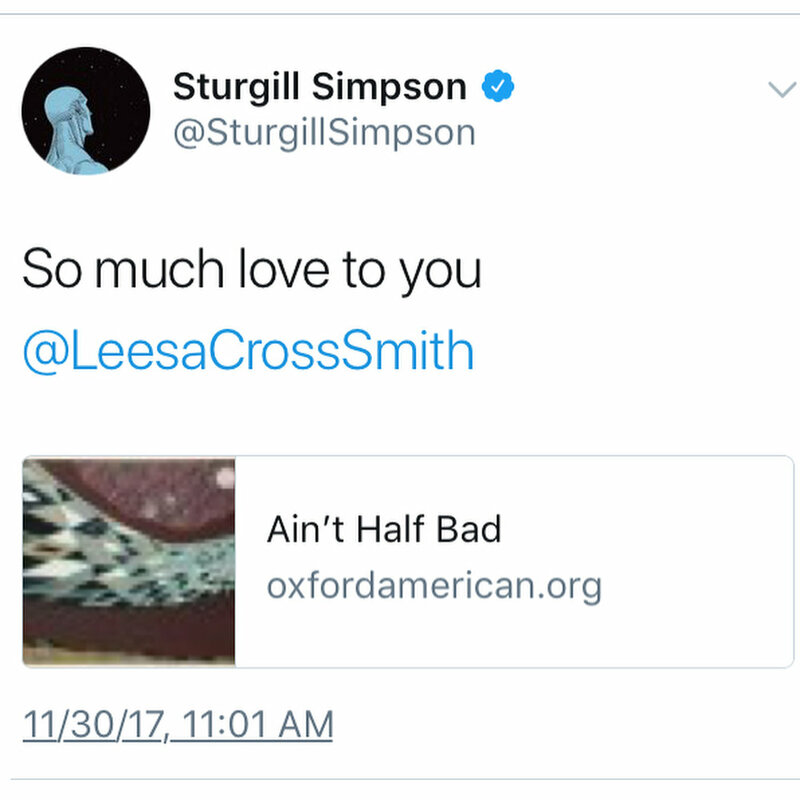 You can follow me in IG @leesacrosssmith and I try to keep up w/posting them bc they're beautiful and I love seeing them! 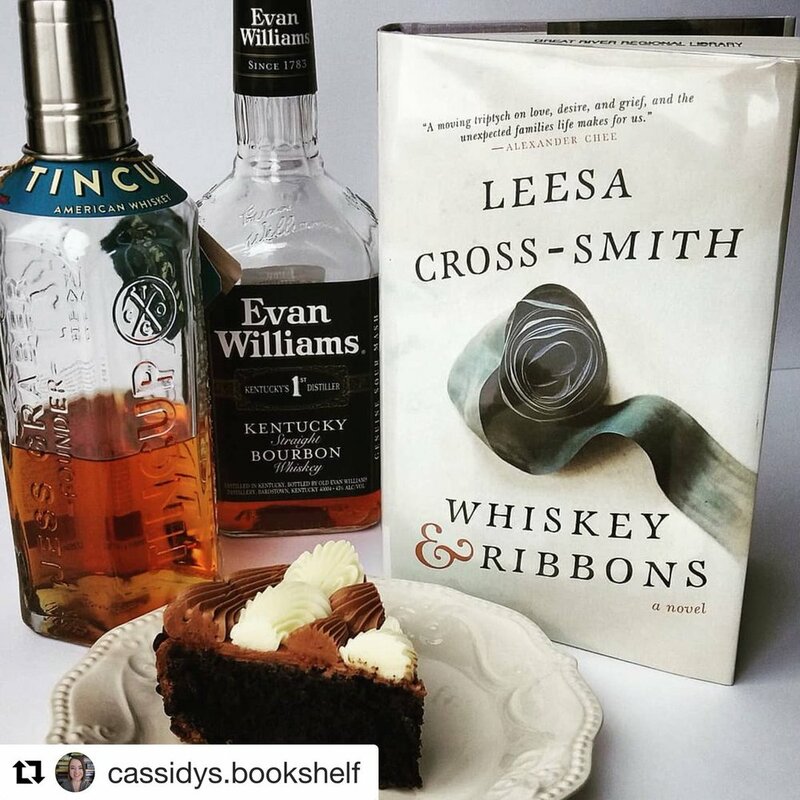 WHISKEY & RIBBONS is an OKRA PICK! And another lovely list! 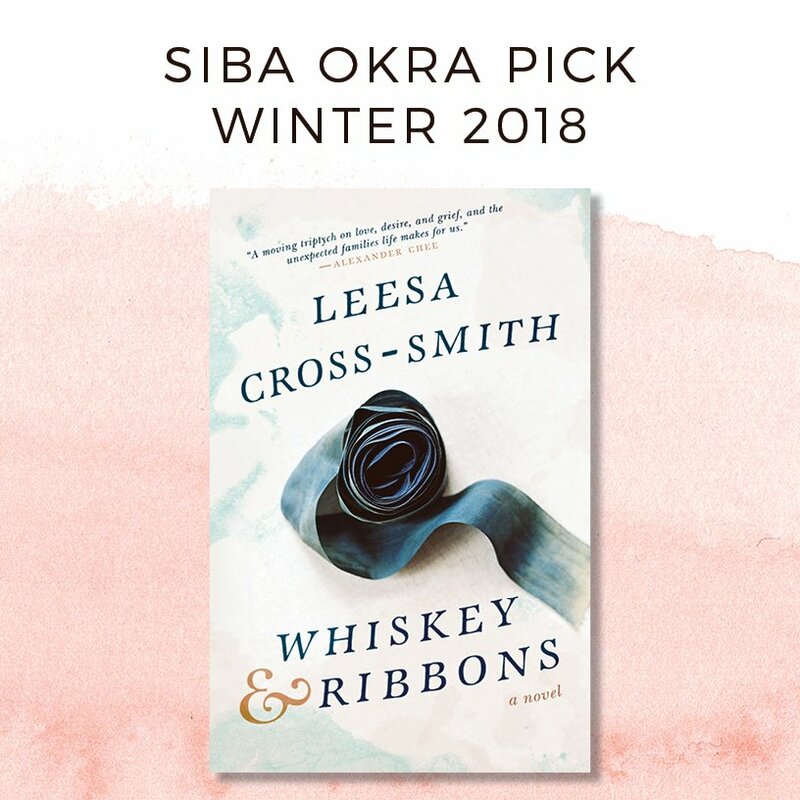 WHISKEY & RIBBONS is a Southern Independent Booksellers Alliance OKRA PICK for WINTER 2018 which is super-awesome! And W&R was also included on this lovely list over @ The Rumpus WHAT TO READ WHEN 2018 IS RIGHT AROUND THE CORNER! 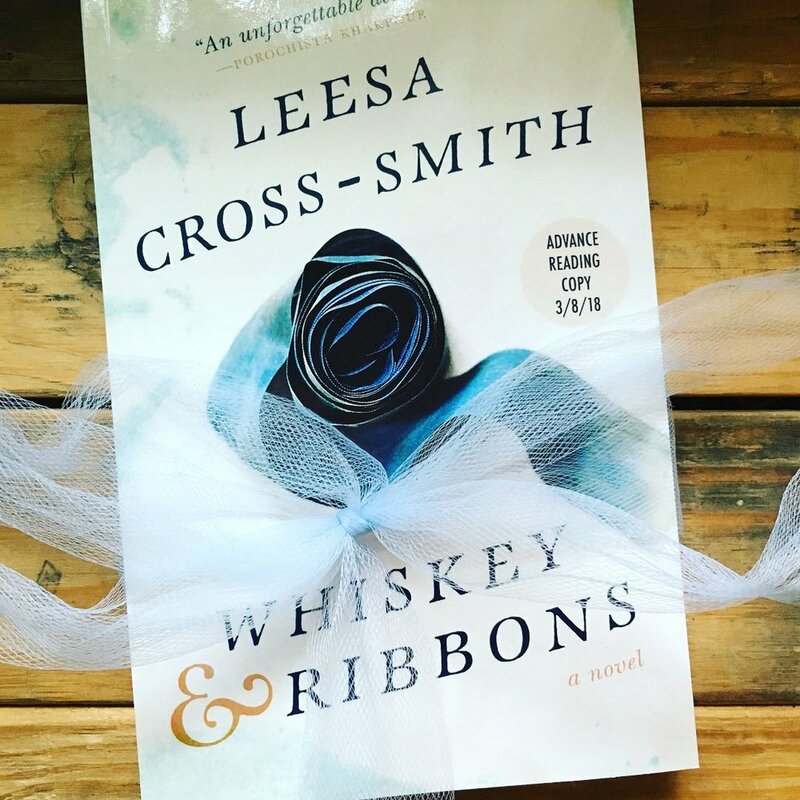 WHISKEY & RIBBONS COVER REVEAL AND PRE-ORDERS! 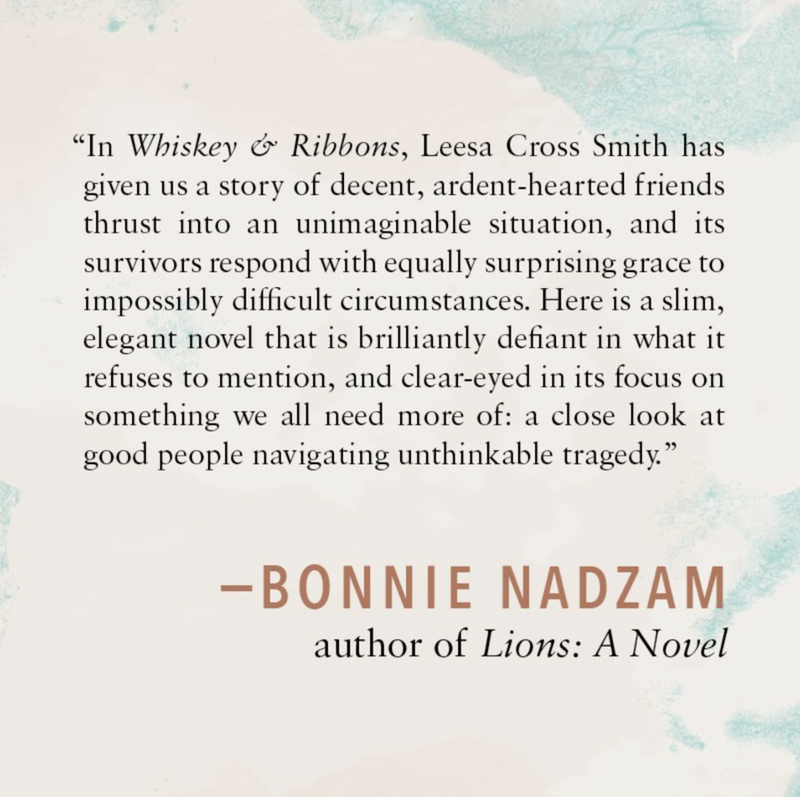 MY DEBUT NOVEL WHISKEY & RIBBONS COMING SPRING 2018 FROM HUB CITY PRESS! Thank you eversomuch to my agent Kerry D'Agostino & everyone @ Hub City! ---> OFFICIAL ANNOUNCEMENT!